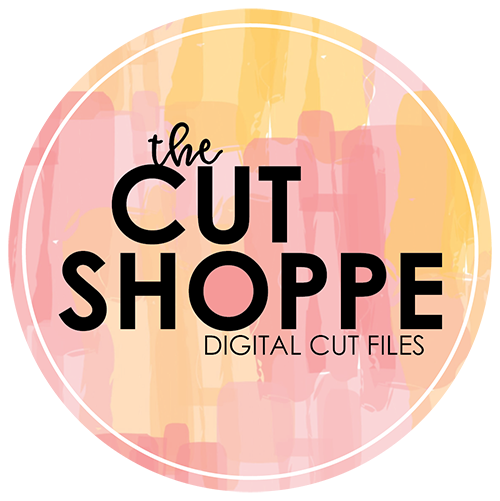 Yesterday I shared a new layout on the A Flair for Buttons Blog and wanted to share it on my Blog, also! 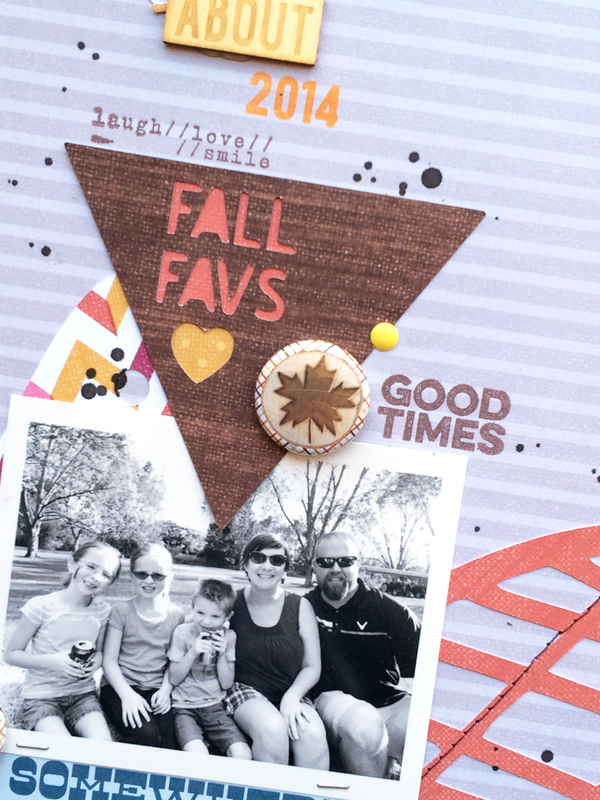 This is a layout about two of my favorite things...my family and Fall!! We have an annual church Fall festival every year and it has become a tradition to take a family photo on the Hay Ride. And just in case you missed it...I LOVE Fall...I love the colors, the temperatures, the activities...so yep, pretty much everything. 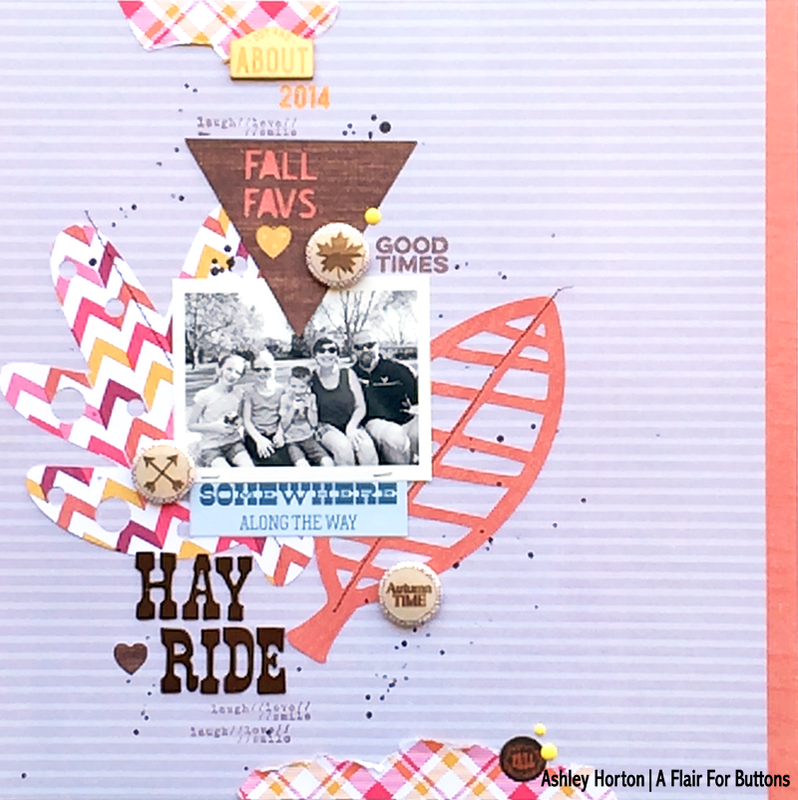 So put those loves together and it's a match made in heaven, for a Fall themed layout. 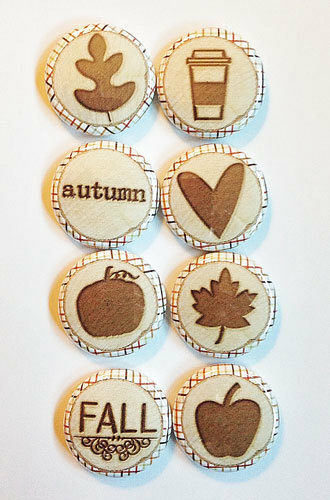 And what would my Fall themed layout be, without some awesome Flair Buttons from the A Flair For Buttons shop??!! Can we say YAY for Wood Chips Fall Flair!! I wanted to add some large die cut leaves behind my photo, and then use the Flair Buttons from the Wood Chips Fall Flair, to create a visual triangle on my layout. 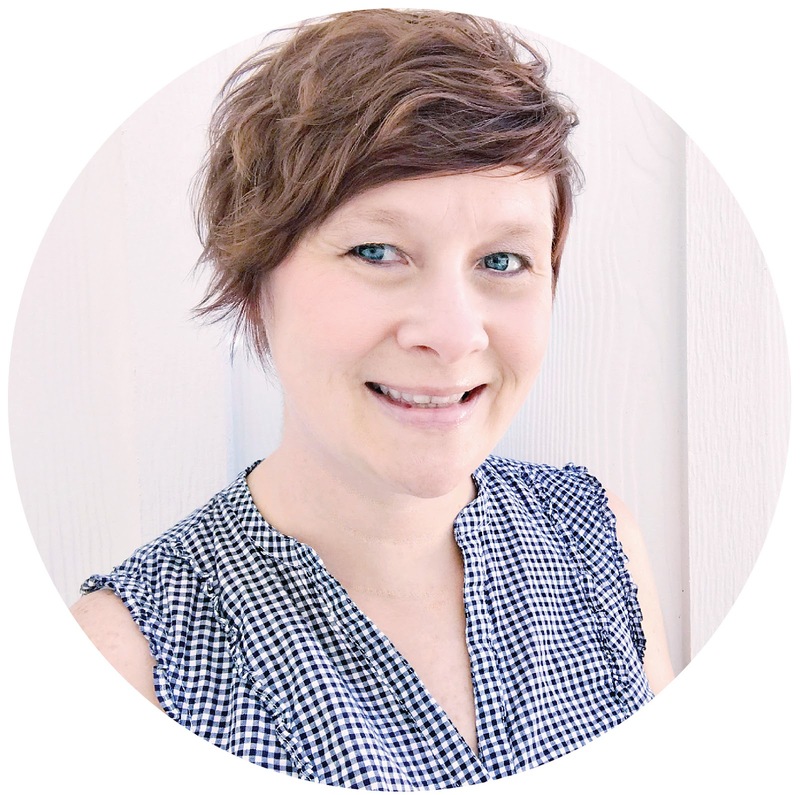 The visual triangle helps guide your eye from the top of the page, to the photo and then down to the title, highlighting the important parts of your layout. 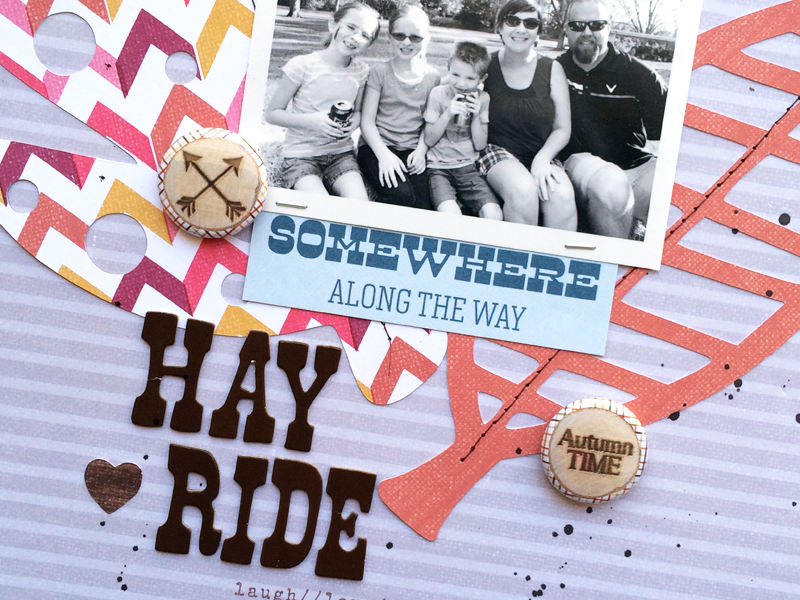 And plus they are just so darn cute, and perfect for a Fall themed page! The Wood Chips Fall 2 Flair set is available in the A Flair for Buttons Etsy store, so make sure you stop by to check them out! And if you're getting ready for Christmas, you won't want to miss the Wood Chip Christmas Flair! !